sales promotions to upcoming events. 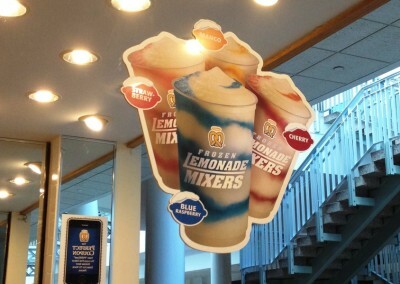 In search of point-of-purchase signage? Point-of-purchase signs can be a great form of signage for upselling, brand reinforcement or displaying messages to customers. A great example of point-of-purchase signage would be a social media sign, which incorporate QR codes to actively send customers straight to your social media pages (or any other websites of your choice) using only their phone. 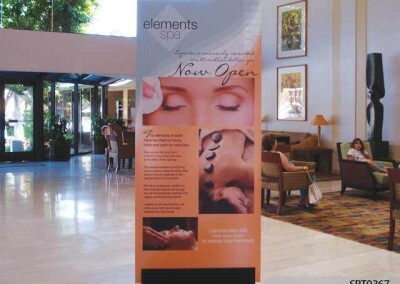 Point of purchase signs can also be used to display messages such as specials, receipt reminders, return policies, etc. 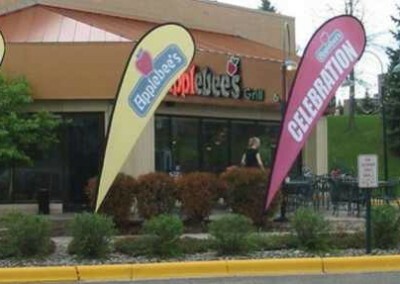 These signs can be useful in ensuring your customers get the messages you want them to see. It can also avoid any issues with store policies as they are displayed for each customer who makes a purchase. 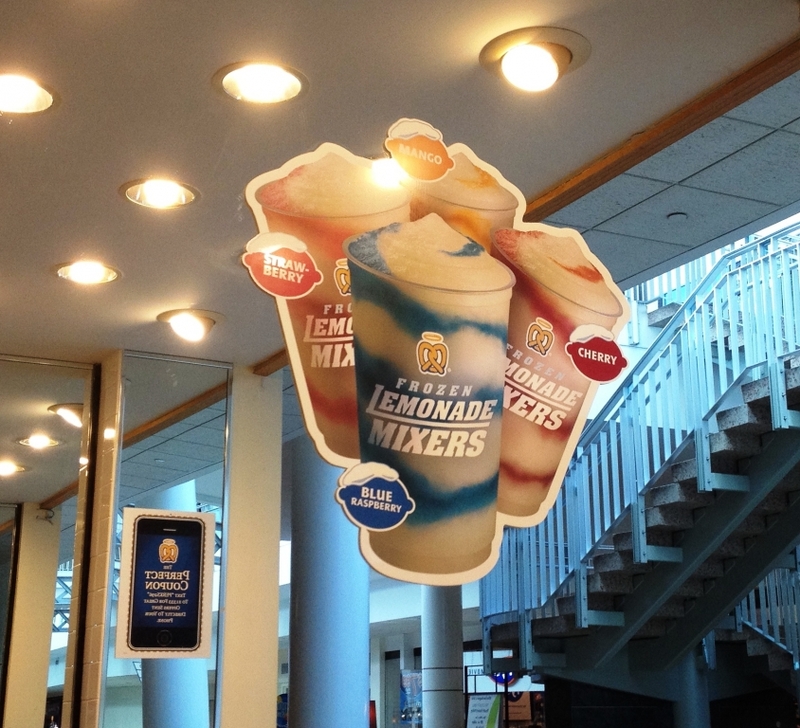 Another place POP signage can be useful is at trade shows and other events. 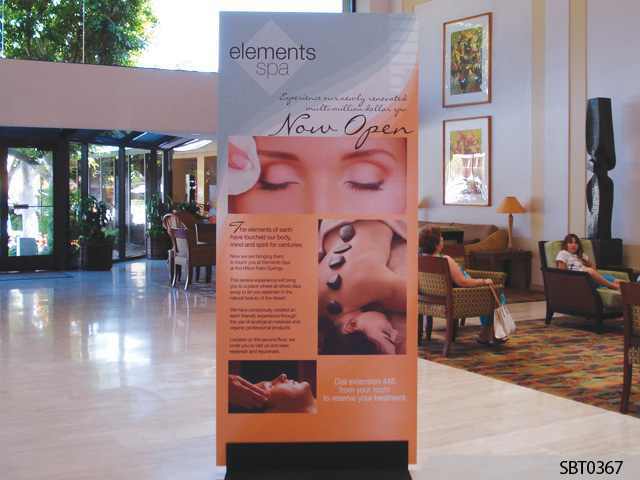 From table top displays to full-size banners, make sure you are advertising that you have stuff to sell and customers can come over to buy it! 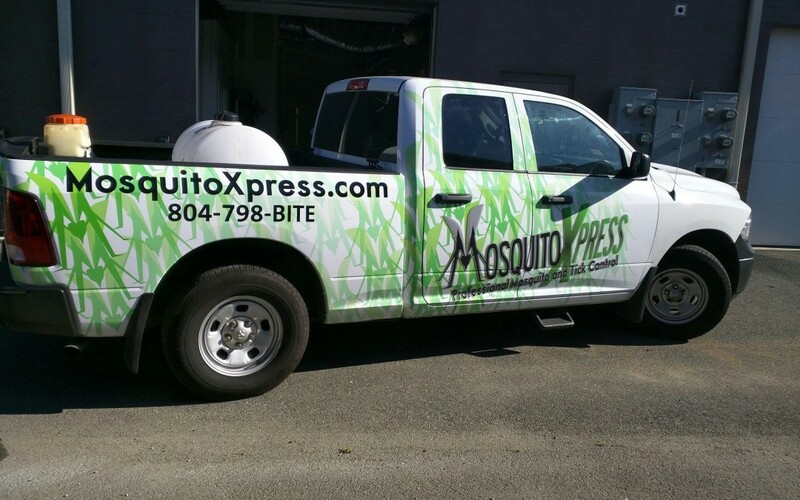 Our design team at Toucan Signs and Graphics can create the perfect signage for your need. If you are interested in point-of-purchase signage for use in your business or at your next event, trust in our team of signage experts. To obtain a free quote, use our quote form to the right. For more information feel free to give us a call at (840) 749-4000, we’re always happy to answer any questions you may have!